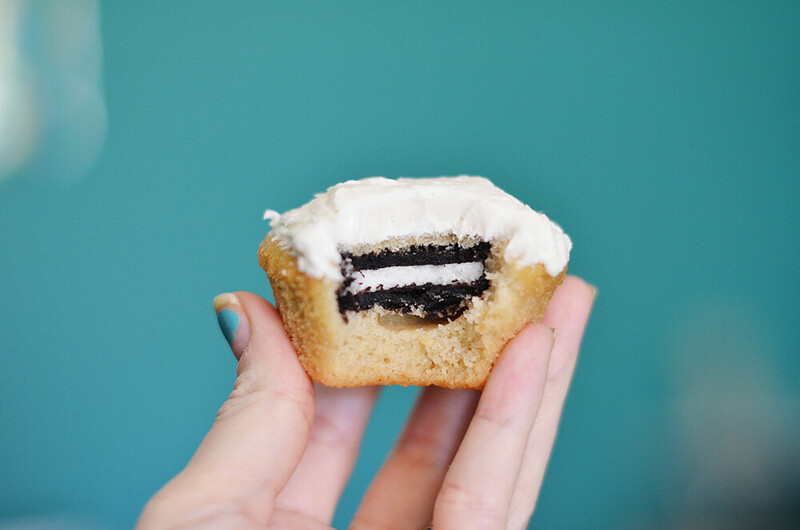 112/365 :: Why yes, that is a double stuff Oreo inside my cupcake. I made these for Ivan to take to work but I had to keep a couple because Oreos are my favourite thing ever. 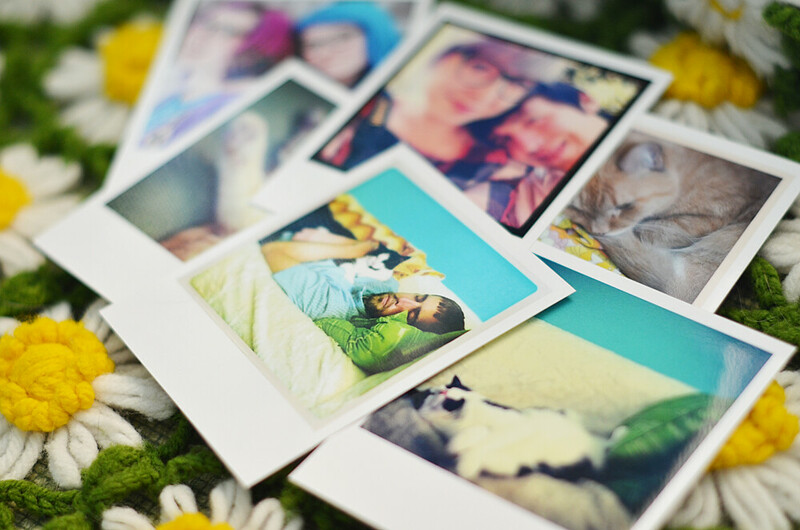 113/365 :: My pretty Printic photos. 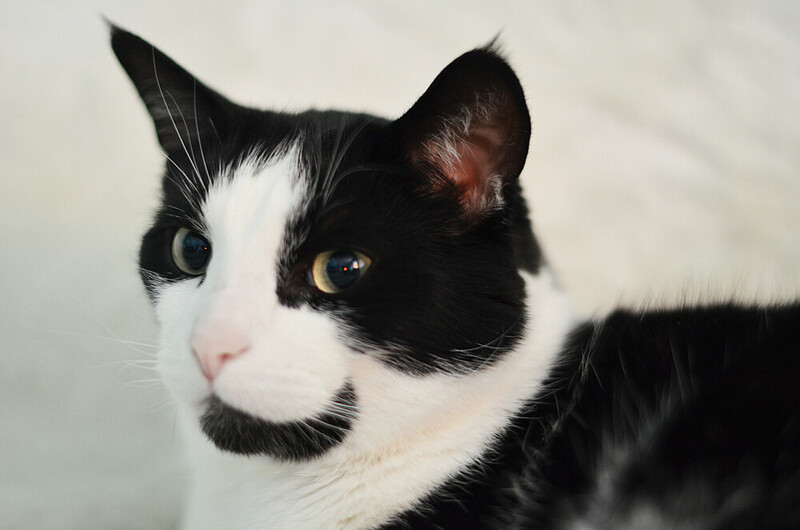 114/365 :: Farva is so handsome. This project is full of photos of him! 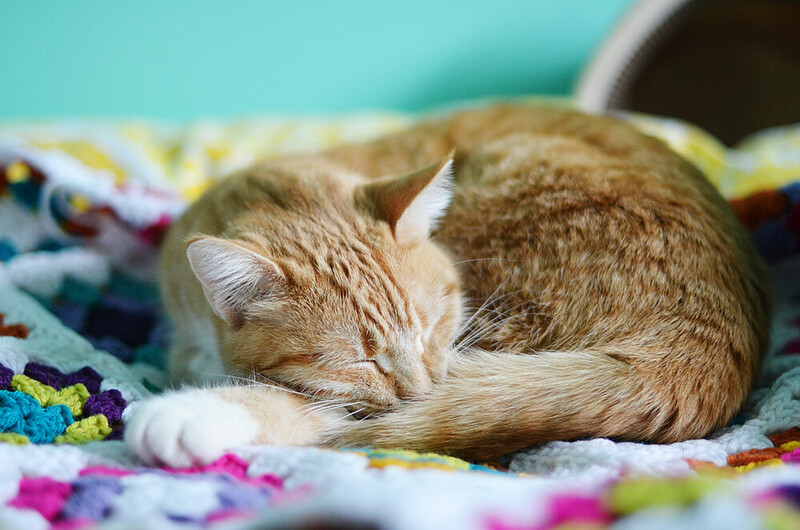 115/365 :: Pinny likes to hang out with me on this blanket in progress while I'm working in my office. 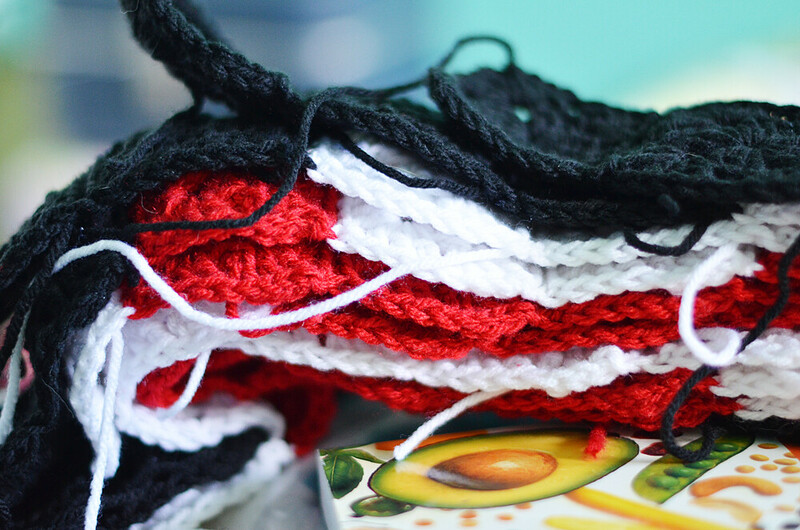 116/365 :: Finally making some serious progress on this granny square blanket. I can't tell you what it is yet because it is a gift! I need to hurry up and finish this thing. Hopefully this week. 117/365 :: Ivan and I stayed at my Dad's house this weekend. We went for a hike on Saturday because the weather was so beautiful. 118/365 :: Some indoor flowers at my Dad's. I know I've already mentioned this but hyacinths are my favourite spring flower! Yeah! Another week complete! As I was putting this together some little baby was kicking me non stop. Maybe to remind me that I will in fact be in labour at some point this year and might miss a photo. I'm definitely going to try to get one everyday but I will give myself a pass if I miss a day due to having a baby. I think that's a pretty good reason. I'm off to another midwife appointment today. Last time I mentioned that I was starting group care...turns out there weren't enough people so that is on hold for now. This is just a regular appointment but I'm always excited to check on the baby's heartbeat! I am Anja from Germany and I would love to have the recipe of the Oreo cupcakes. Could you post it? It's not a super special recipe. You can use any batter recipe you like (I used this one: http://www.abeautifulmess.com/2011/07/vanilla-cupcakes-with-raspberry-filling.html). You pour a bit of batter into your cupcake liner, pop in the Oreo and then fill it the rest of the way. 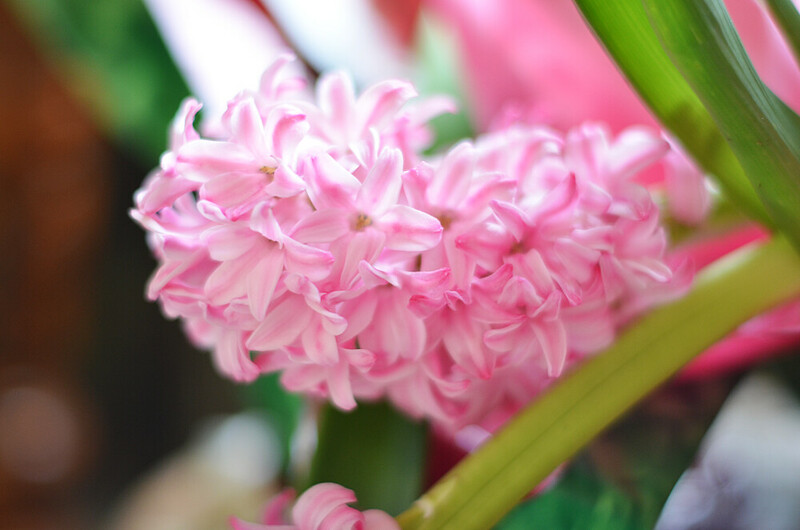 Hyacinths are my favorite flower too! They smell soooo good - it's one of those smells that instantly puts a smile on my face, no matter what my mood is. 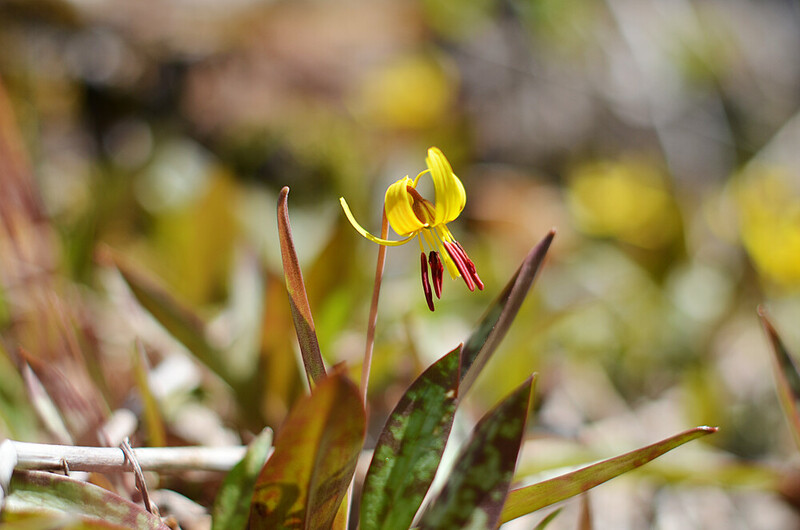 It's a shame their blooms are so fleeting in the spring. ooooh!! I'll have to try making a cupcake with an oreo surprise!! It sounds delicious!! PS Your cats are so adorable!!! I wish I could try those oreo cupcakes... YUM. Aww :) Hyacinths are one of my favorites too! The smell absolutely amazing. Now I want to go buy some for the house, lol ^.^ Have a great day ma'am! I would never have thought of putting biscuits inside a cake but I love the idea! The cupcake you made is so cool. I want to try it too. Hello there kitties!